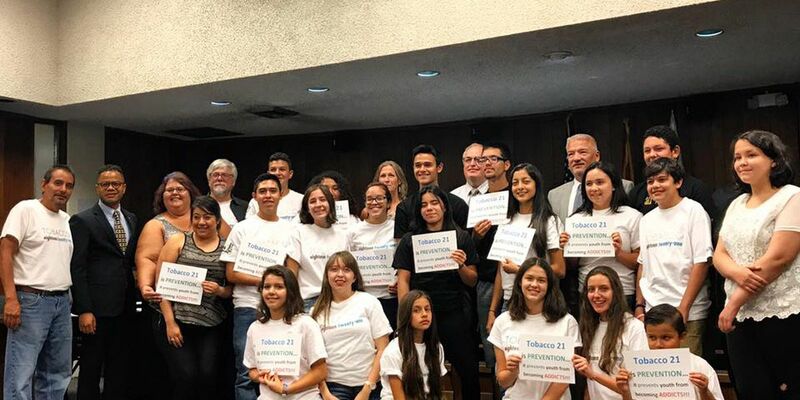 DOUGLAS, AZ (Tucson News Now) - The city of Douglas is the second Arizona community to raise the legal tobacco age to 21. Mayor Robert Uribe confirmed the new law in a Facebook post Wednesday night, July 12. Cottonwood was the first in Arizona to raise the age to 21 in June 2016. These two Arizona communities are certainly not alone. The website Tobacco21.org lists more than 200 other cities across the U.S. that have done the same thing. The growing Tobacco 21 trend is part of an effort to reduce and prevent youth tobacco use. A state bill to raise the legal age passed the House Health Committee, but died in the House Commerce Committee in February 2017. It was sponsored by Rep. Paul Boyer, R-Glendale, who said he was inspired by a group of Cottonwood high school students that pushed to raise the legal age.